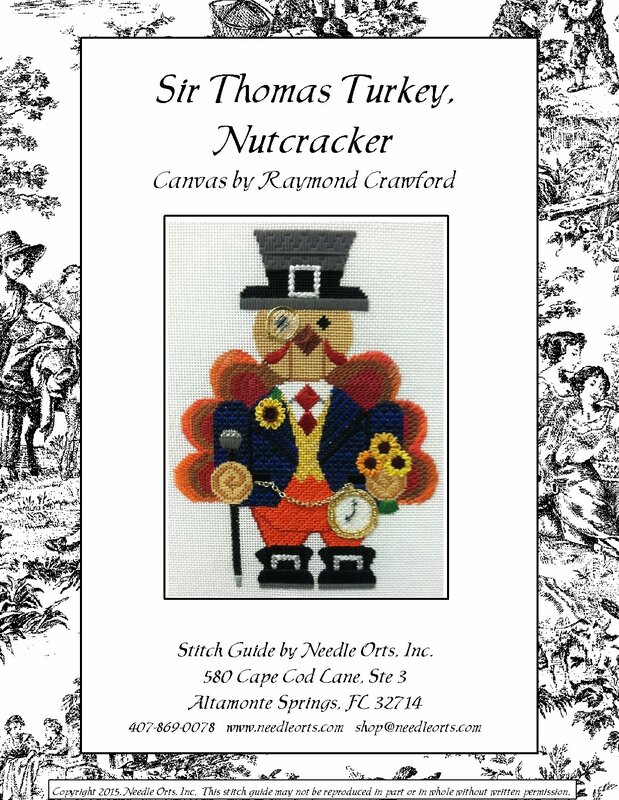 The Sir Thomas Stitch Guide has a total of 13 color pages with diagrams and two backgrounds for you to choose from. The canvas is also available. Click on the title above to see additional pictures.